Want a word wall, but have no room? Try a space saving portable word wall! 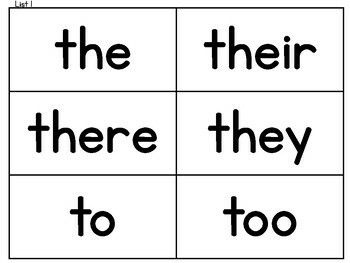 By switching to a portable word wall, you can display hundreds of words in a fraction of the space. 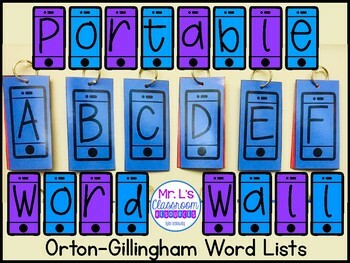 This portable word wall contains 24 headings for each letter (xyz as one heading) and all Red Words in the Orton-Gillingham phonics program. 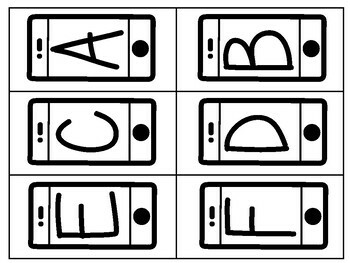 There is an extra slide with a blank table to handwrite any word you would like to add. 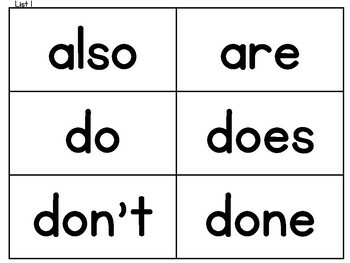 Looking for a way for students to practice using Red Words in sentences?